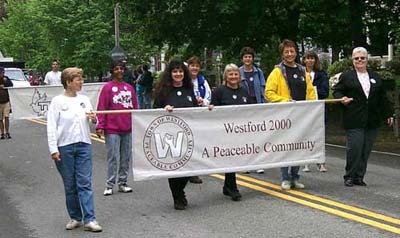 PART provides communication support for community events such as the Apple Blossom parade held each April and run by the Westford Kiwanis. All PART members are encouraged to assist in such events. All that is required is a hand-held transceiver and a sense of community spirit. Copyright 2000-2007 PART of Westford. All Rights Reserved.